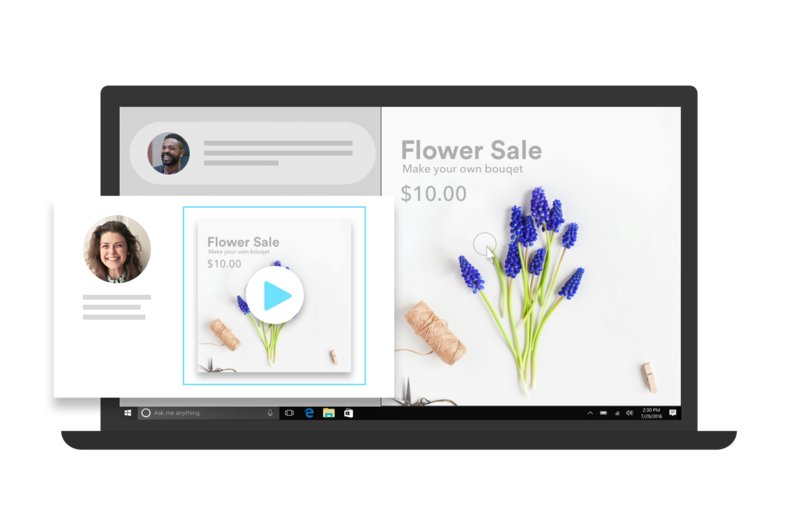 With CloudApp’s snipping tool alternative for Microsoft OS, capturing a screenshot or video from the screen of your PC is fast and easy. 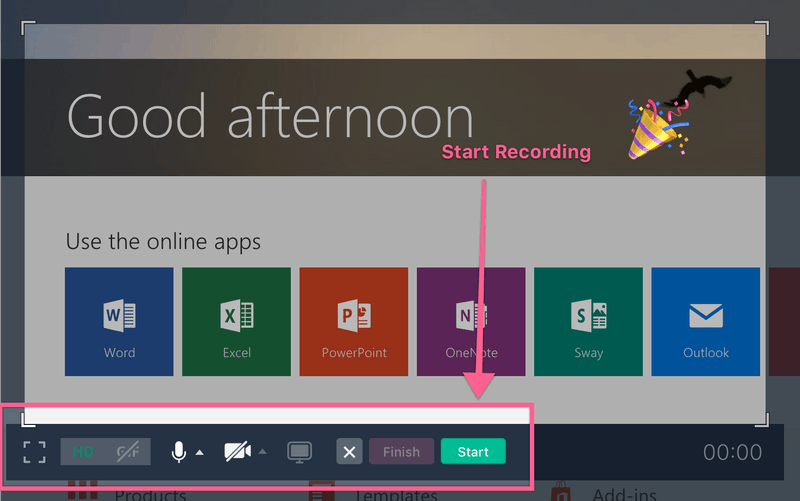 Simply drag, snip and share with coworkers and clients instantly. 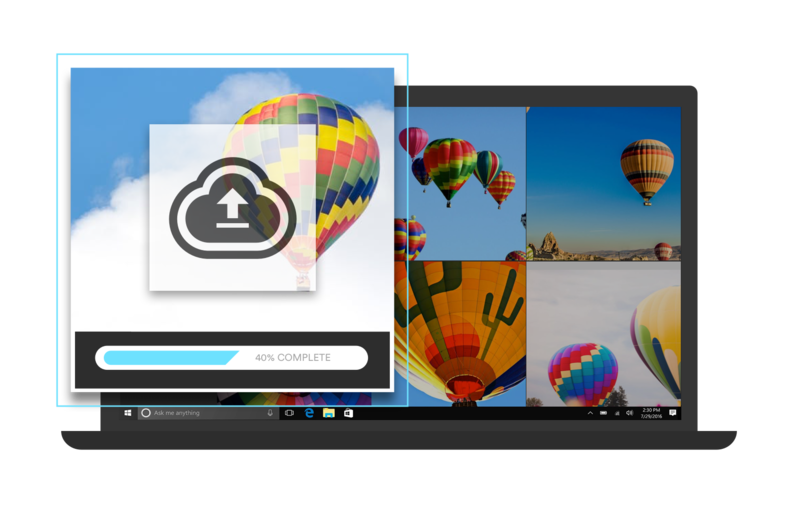 Downloading the CloudApp Microsoft Snipping Tool is quick and easy. To get started, simply access the app from GetCloudApp or from the Microsoft Windows Store, register for a free account, install and start snipping. 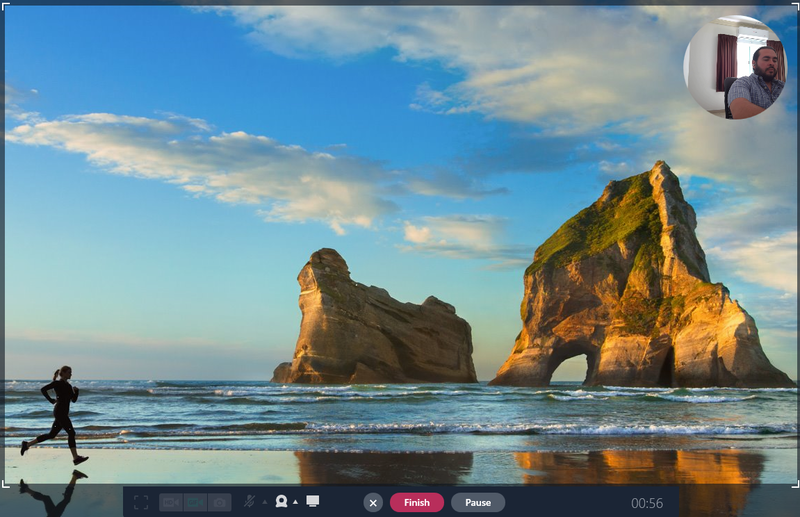 Explain the details of a project in seconds by harnessing the power of visual communication. Humans have been exchanging information through shapes and patterns for thousands of years. Don’t waste precious minutes typing a lengthy email. Get to the point with CloudApp's Microsoft Snipping Tool and show your coworker the important details instead. CloudApp is for the doers, those who want to gain the upper-hand in the workplace. Get ahead of the game and start snipping. Integrating CloudApp into your daily workflow takes only a few seconds. Download the app from the Microsoft Windows Store or through GetCloudApp and then register for a free account. 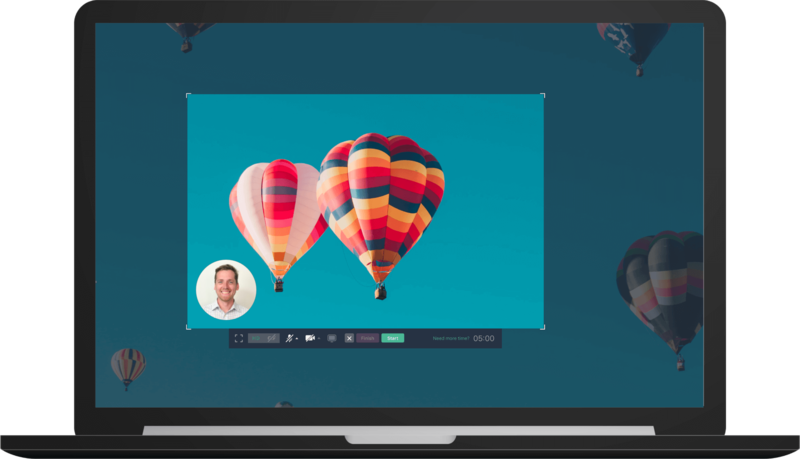 That’s it - you are now ready to effortlessly record videos and images from your screen with our snipping tool. Enjoy communicating at the speed of sight! In order to increase the clarity of your screenshots, add concise direction with simple annotations. CloudApp’s image annotation tools make adding a line of text or circling important points effortless. Snap your screenshot, select the edit you wish to make and send. This is visual communication for the productivity conscious that don’t have time to waste. A successful team utilizes multiple applications to complete their daily tasks. Look to the future. As technology advances and the landscape becomes more competitive, time has never been more valuable. In order to gain an advantage, your business needs to use tools that increase your efficiency and work in sync. Our developers are ahead of the game, ensuring that CloudApp's snipping tool is properly integrated with Microsoft Office as well as other productivity tools, including Slack, Asana, Basecamp and Trello. You don’t have time to switch between multiple programs and windows. Execute and move on to the next task...CloudApp users take action and don’t look back. You are striving to be the best in your industry and in order to do that, you need to act like the innovators. Our customer list includes companies such as Snapchat, Adobe, Spotify and TED. 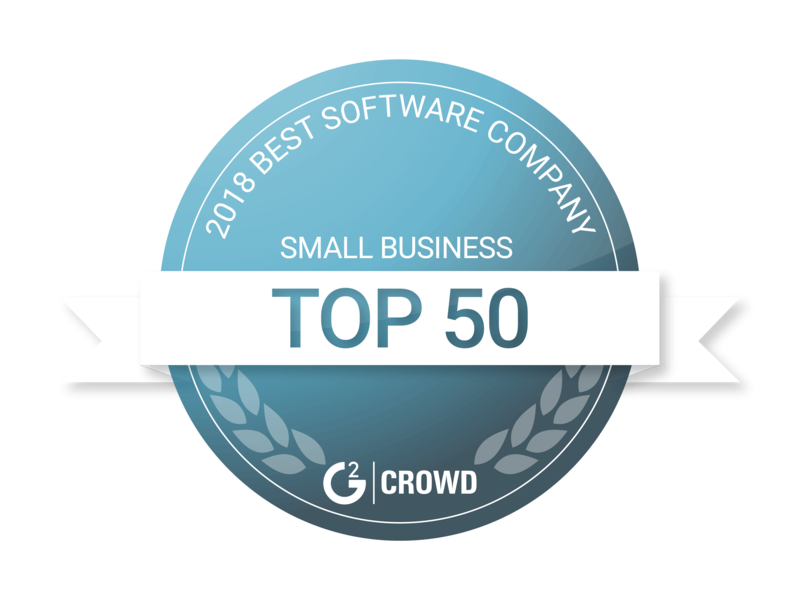 All of these teams have harnessed the power of CloudApp and now find the tool indispensable. One of the development leads at Twitter called our app " the workhorse of team productivity." What are you waiting for? It’s time to see CloudApp in action with your free trial -- click HERE to get started.